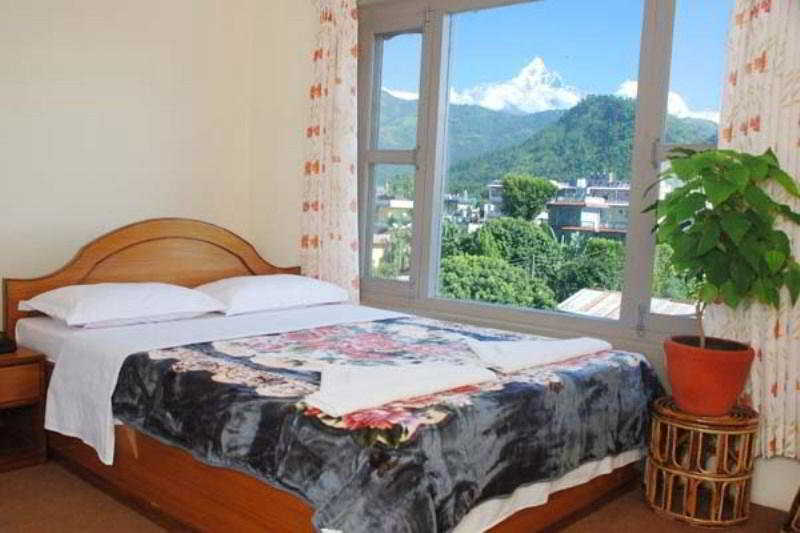 The Air-Conditioned Hotel is One of the Finest Hotels in Pokhara Offering Beauty Mixed With Comfort and Luxury. The Hotel Offers a Harmonious Blend of the Area'S Natural Beauty and a Superior Range of Modern Comforts. The Place is Perfect For Leisure Travellers Looking For the Right Mix of Adventure and Relaxation. Guests Are Welcomed in a Lobby With 24-Hour Reception Service and a Cloakroom. Tranquillity, Pure Bliss and Supreme Facilities Such As a Conference Hall For 100 Persons, and a Business Centre Providing Access To Phone, Fax and Email Services Await Guests in Pokhara. Guests Can Also Take Advantage of the Room and Laundry Services On Offer. Those Guests Who Are Arriving by Car May Park Their Vehicle in the Hotel'S Car Park.